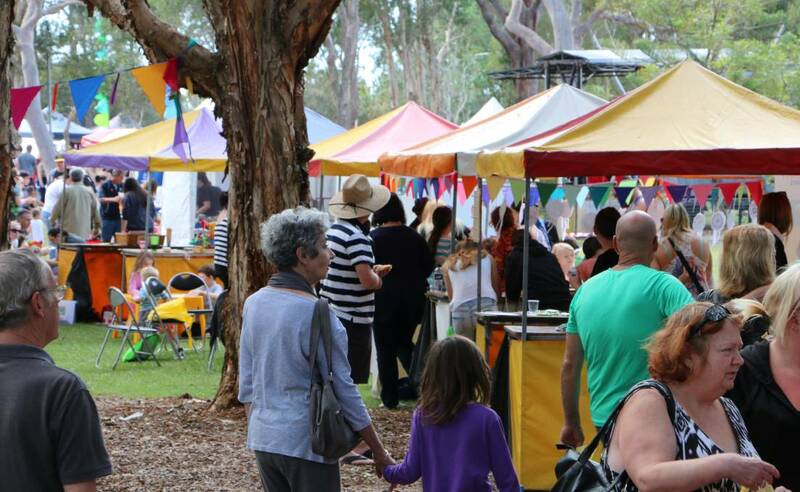 A one day festival to celebrate Aboriginal and Torres Strait Islander cultures in Australia. Yabun Festival is the largest one day gathering and recognition of Aboriginal and Torres Strait Islander cultures in Australia, held annually on 26th January upon the traditional lands of the Gadigal people in Sydney. Yabun (meaning ‘music to a beat’ in Gadigal language) is a free event welcome to everyone that features live music, market stalls, discussions and community forums on Aboriginal issues, children’s activities, and traditional Aboriginal and Torres Strait Islander cultural performances. Come and join the Redfern Action group at Yabun Festival!